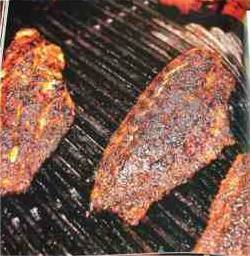 Just looking for a curve ball kind of catfish recipe to try then we have something your sure to enjoy. 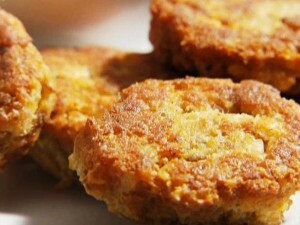 This catfish cakes recipe has long been a favorite of catfish lovers all over the world. 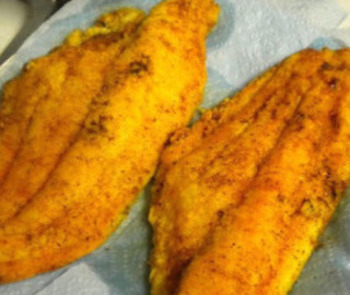 This catfish recipe is so easy to prepare but it doesn’t lack in taste or that great catfish flavor we all enjoy. It is one of those really great comfort food recipes that we all love and won’t keep you in the kitchen for hours. Don’t hesitate to try this recipe for catfish and were sure it will become one of your favorites. These catfish cakes are going to be loved by all of your catfish loving family and friends and you will be asked time and time again when your going to be making these again. 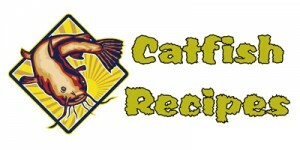 Bake or Poach your catfish until it easily flakes and then drain it completely and place it into the fridge. Once well cooled flake your fish using a fork into a bowl and then add your eggs, onion, potato, garlic, hot sauce, parsley, basil, salt, and pepper and combine well. Now shape this mixture into eight patties. In a shallow bowl add your buttered cracker crumbs and then coat all of your catfish cakes well on both sides. Heat your oil in a large skillet on medium heat and cook your catfish cakes in small batches until golden brown on both sides. Remove from pan and allow to drain on paper towl and serve hot. Serves eight.